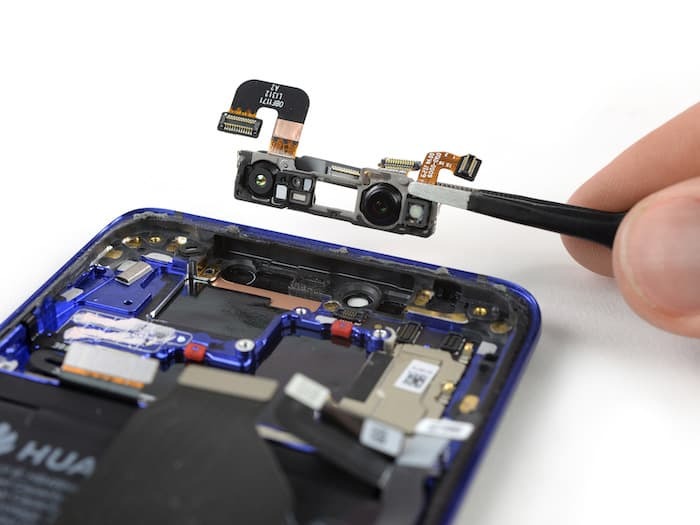 The new Huawei Mate 20 Pro recently went on sale and now the guys from iFixit have taken the device apart to find out what was inside. The device comes with a 6.1 inch display that has a Full HD+ resolution of 2240 x 1080 pixels and it is powered by a Kirin 980 processor. The handset also comes with 6GB of RAM and 128GB of storage, plus high end cameras on the front and back. On the back there are three cameras, one with a 40 megapixel sensor, one 20 megapixel sensor and one 8 megapixel sensor. On the front there is a 24 megapixel camera for Selfies. 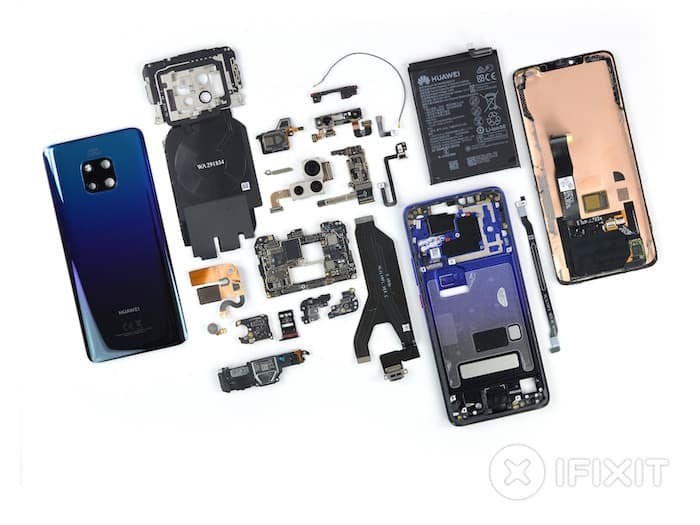 The guys from iFixit score devices on a repair index of 1 to 10, 10 means the handset is easy to repair and 1 means it is difficult. 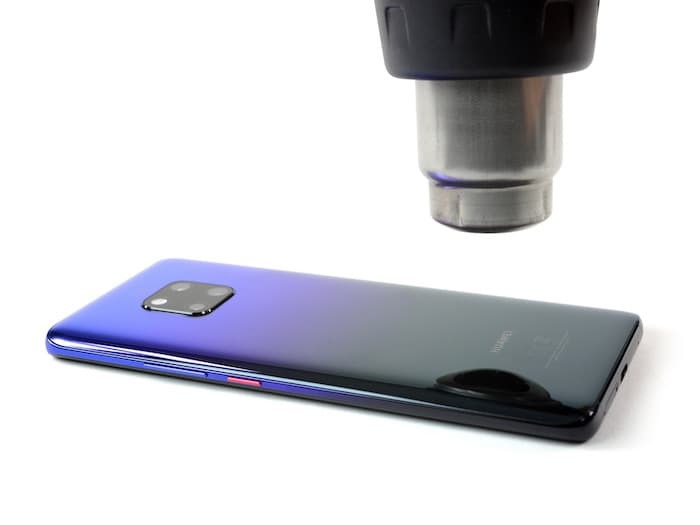 The Huawei Mate 20 Pro only scored 4 out of 10 which means it is fairly hard to repair.